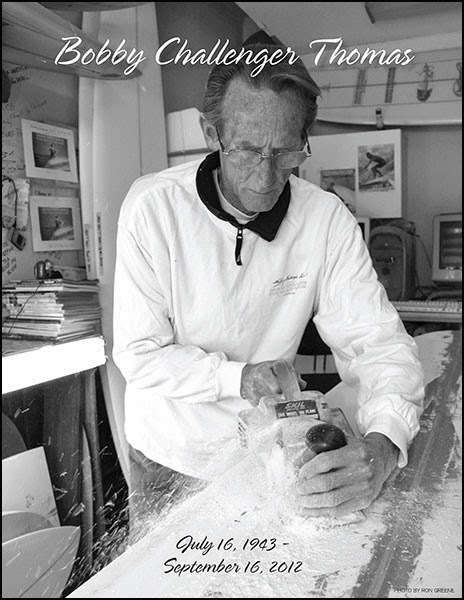 Richard Steadham, historian and Yearbook Editor for the Pacific Beach Surf Club, donated these copies along with the program for Bobby Challenger Thomas' Paddle Out. 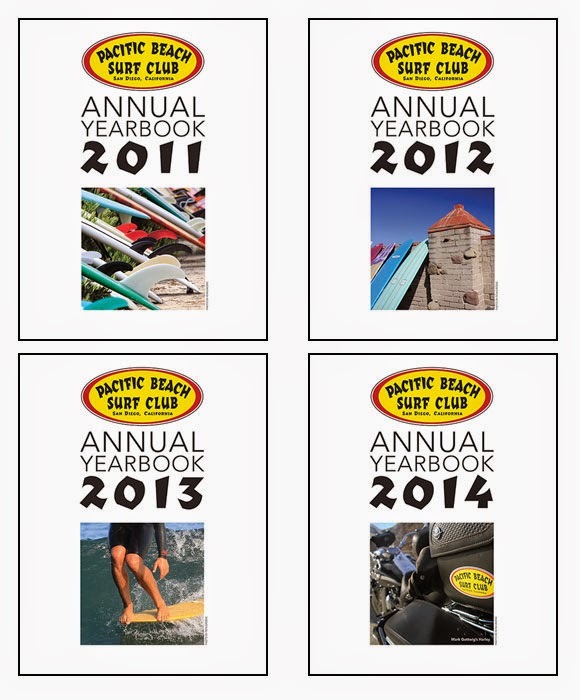 If there are other surf clubs out there who would like to do the same, we encourage you to please do so. That way we can start to build a collection of these for the SHACC archives. Mahalo!